Deborah’s Collection revolutionary Enzymatic Facial Peel is formulated with empowering antioxidants designed to remove dead and damaged skin cells as it resurfaces to a satin smooth finish. Recommended for all skin types. Deborah’s Enzymatic Facial Peel is a popular treatment for both men and women. 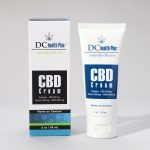 The purpose is to create an even, controlled shedding of the damaged skin cells, so you are left with a fresh layer of skin. Enhanced with Vitamins A, C, D3, and E, this amazing facial peel is designed to exfoliate, stimulate collagen production, decrease fine lines and wrinkles, decrease signs of scarring, minimize appearance of enlarged pores, and diminish skin imperfections. Recommended for morning cleansing. 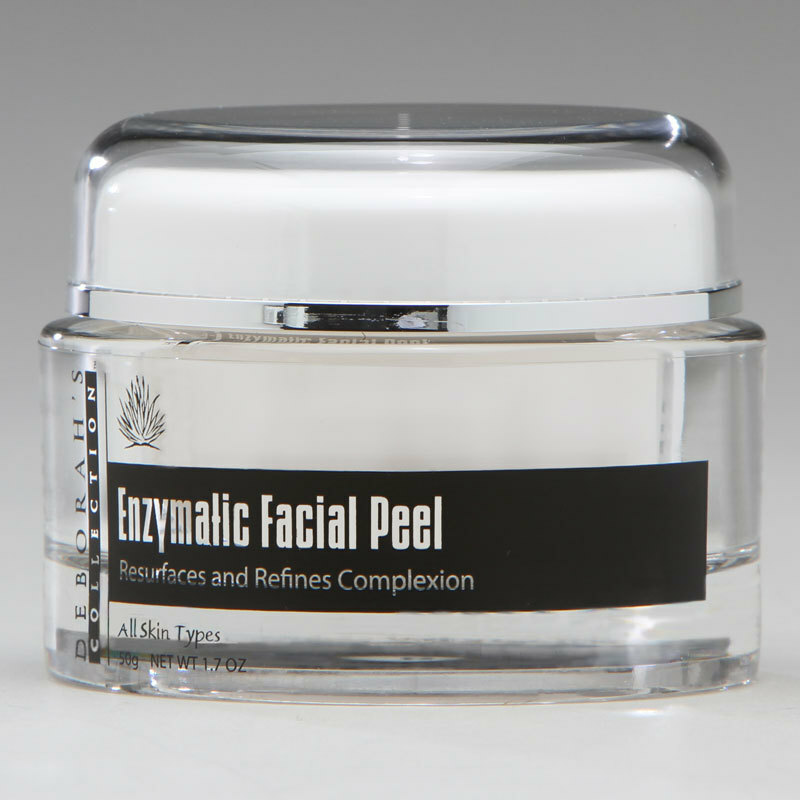 Enzymatic Facial Peel replaces normal morning cleansing. 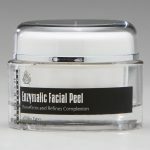 Apply a small amount of Enzymatic Facial Peel. Wait 5-10 seconds. Gently massage in a circular motion until desired exfoliation is achieved. Rinse with warm water. May be used daily for maximum results or used once or twice weekly if desired. 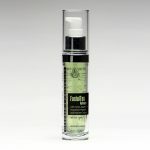 Follow with Freshener or Toner, then continue daily skin care regimen.